The rangers consist of approximately 20 local community members from villages surrounding the Park. 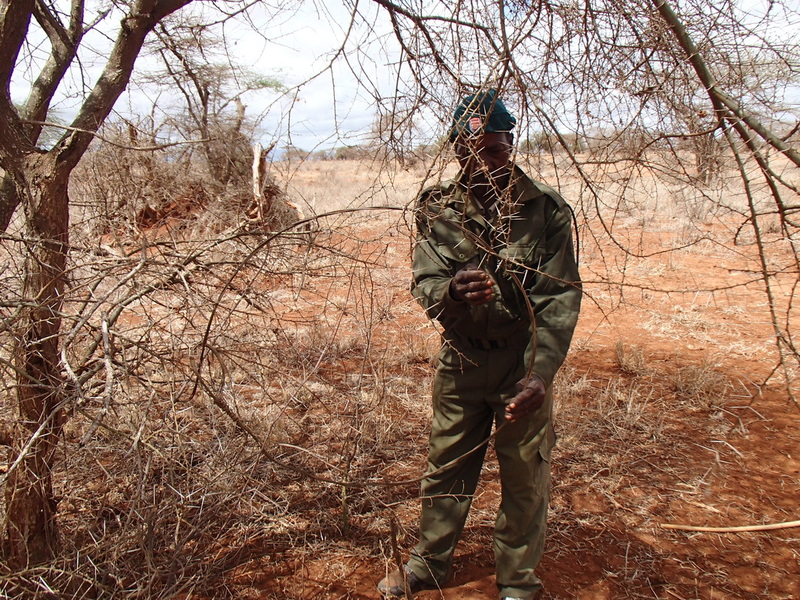 Our rangers are divided into Anti-poaching operations, De-snaring and Community outreach teams. 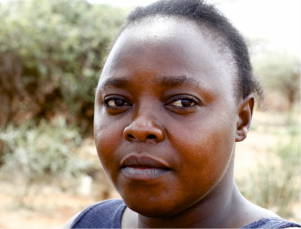 These teams work together to target poaching hotspots, remove deadly snares from the bush and to educate communities about how they can live more harmoniously with wildlife. The Anti-poaching operations team responds quickly to community information about poaching activities in our area and sometimes beyond. 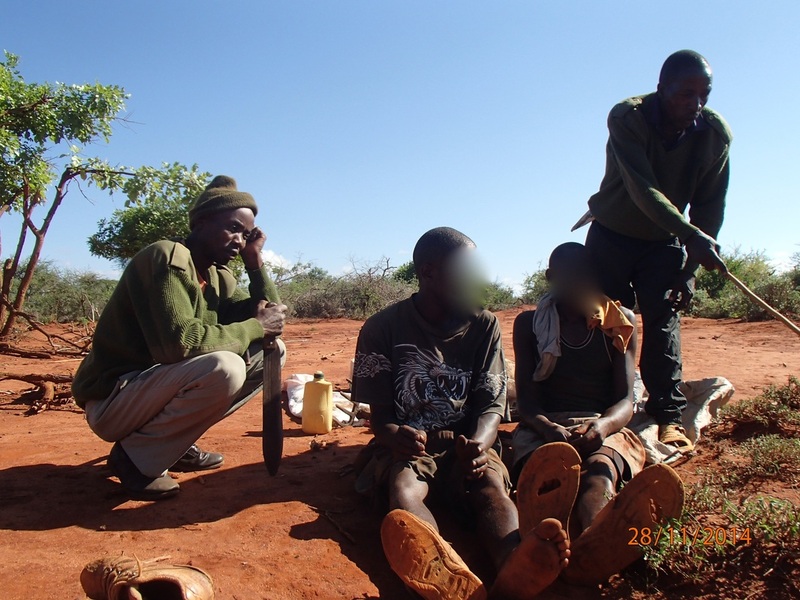 Though they currently only operate part time and on foot, they arrest an average of one poacher per month. 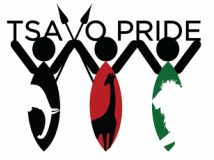 The outreach team educate and empower communities to make better choices for themselves, their families and the wildlife of Tsavo. Teaching people the reality's of bushmeat, how Kenya's wildlife laws impact them and the many benefits wildlife give every Kenyan. Snares kill and maim wildlife from Rhino to Dikdik's in an indiscriminate and horrifying manner. This team walks for hours on end silently scanning the bush for snares that have been set to trap wildlife. Once found the snares are removed and up-cycled into jewellery and other products. .